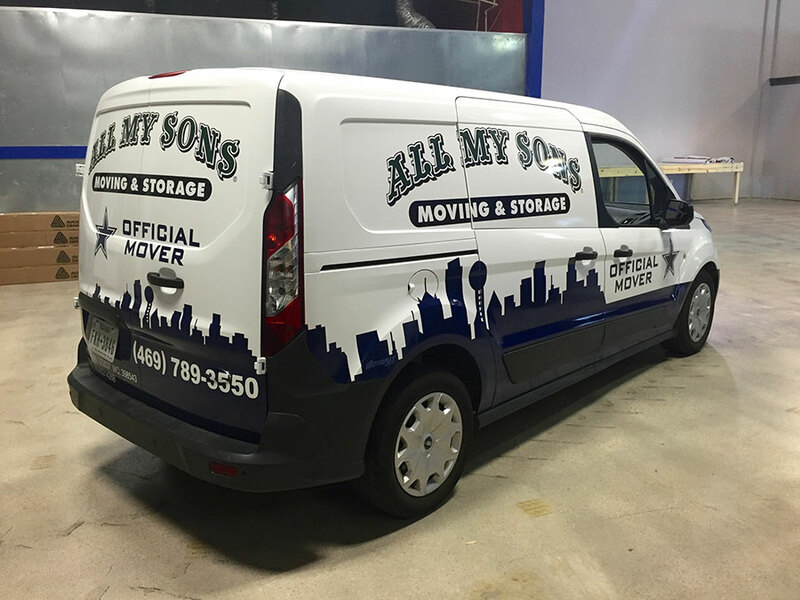 At Metroplex Wraps, we specialize in vehicle wraps, including all makes and models of van wraps. 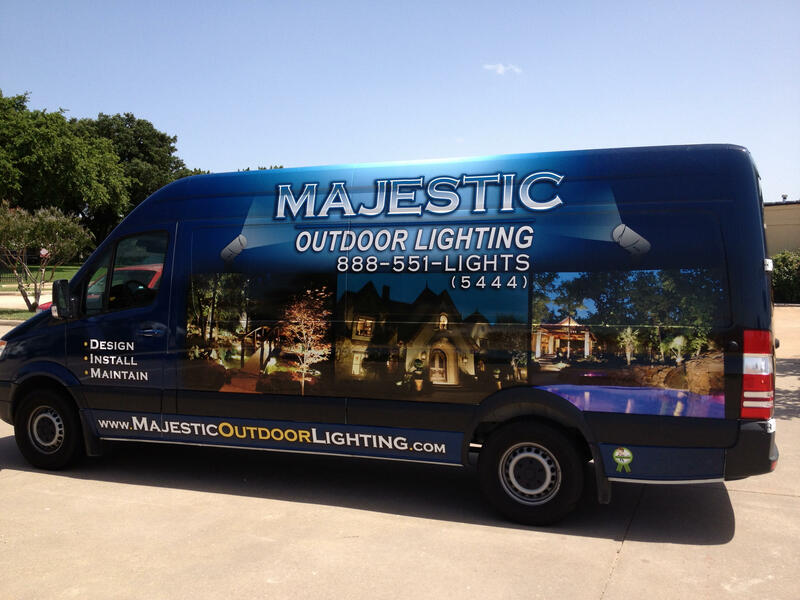 Making the decision to professionally wrap your van can extend the reach of your brand by 70 to 100,000 potential clients a day while protecting your investment from UV rays, dirt and small debris from the road. This will help your resale value of the vehicle when the time comes to replace it by protecting the paint. Working in a service-based industry, whether making service calls or delivering products, gives you plenty of opportunities to receive thousands of impressions a day and have potential clients see your advertisement in places they otherwise might never see your brand. Face-to-face interactions become much easier when you have the confidence of a professional appearance to back up your impeccable work. If you work in an industry that transports clients from place to place, wrapping your passenger van can not only add a level of professionalism to your appearance, it can attract potential clients to your services, all while taking care of the valued clients you already have. Updated on September 19, 2018 at 9:03 pm by Metroplex Wraps.